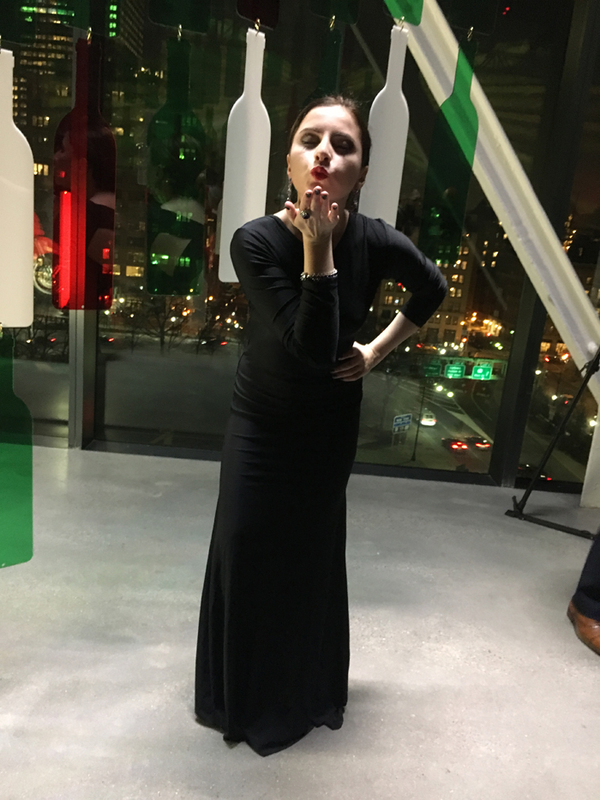 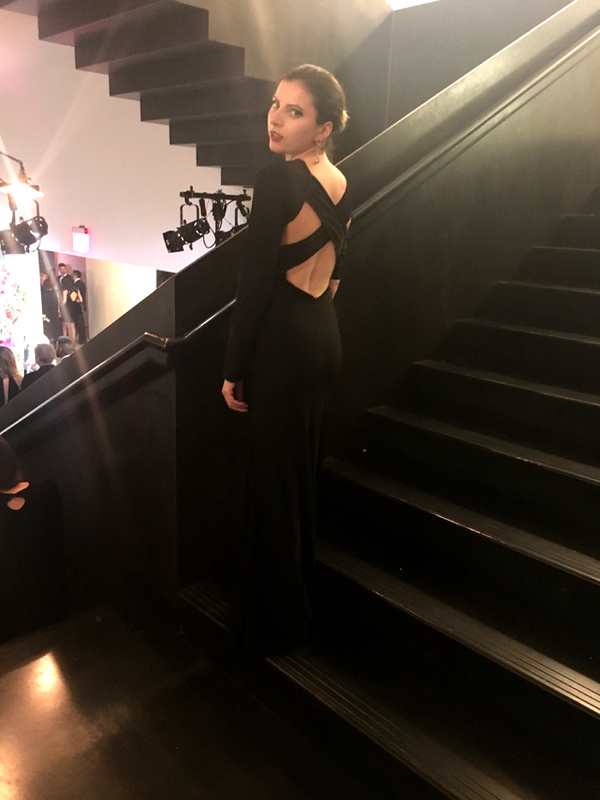 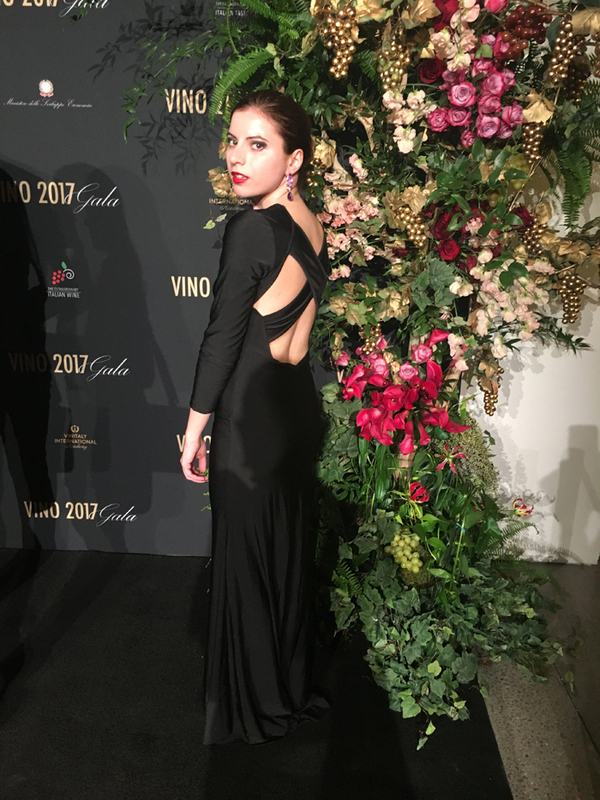 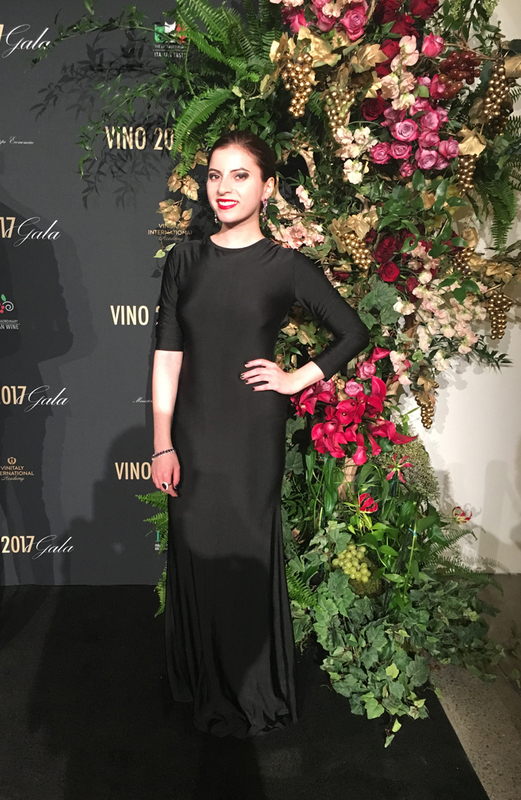 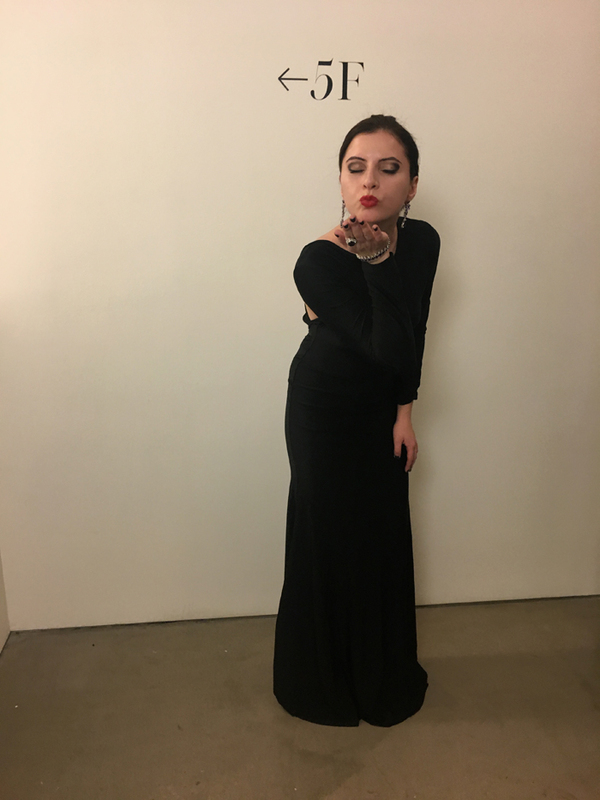 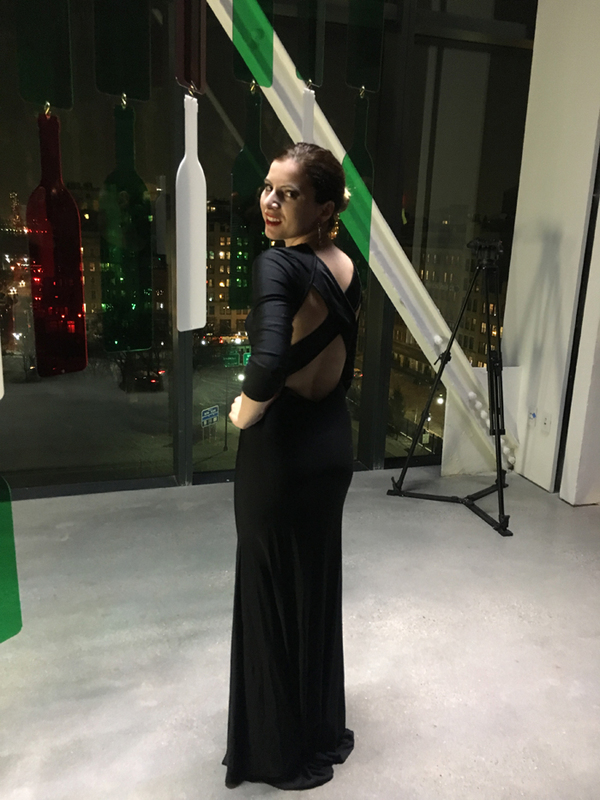 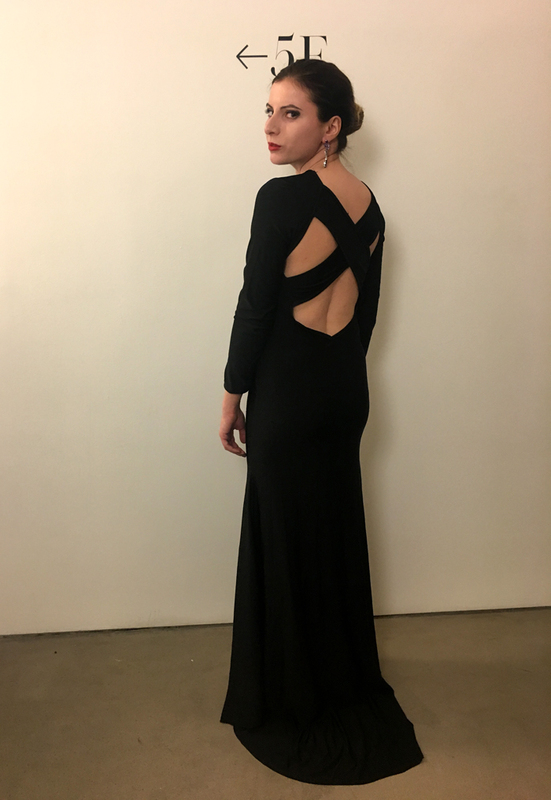 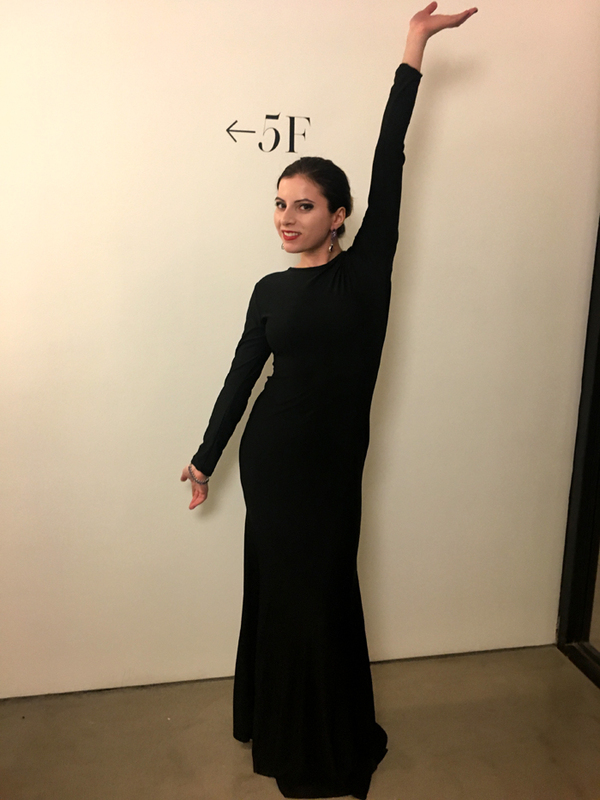 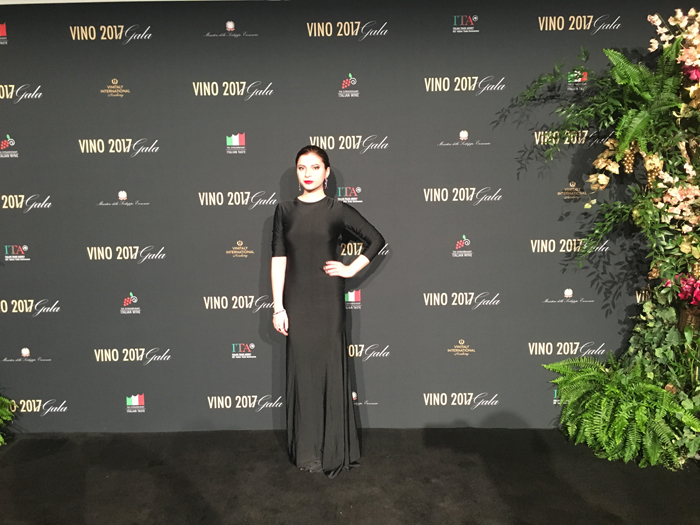 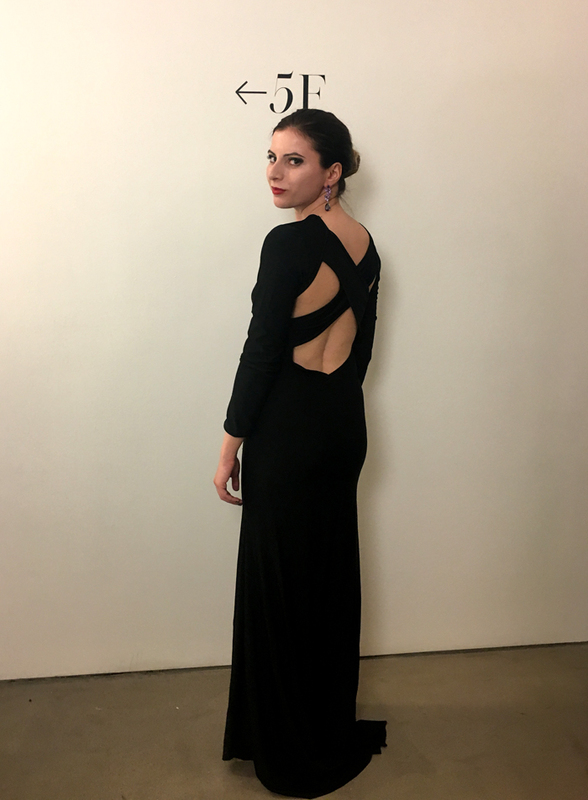 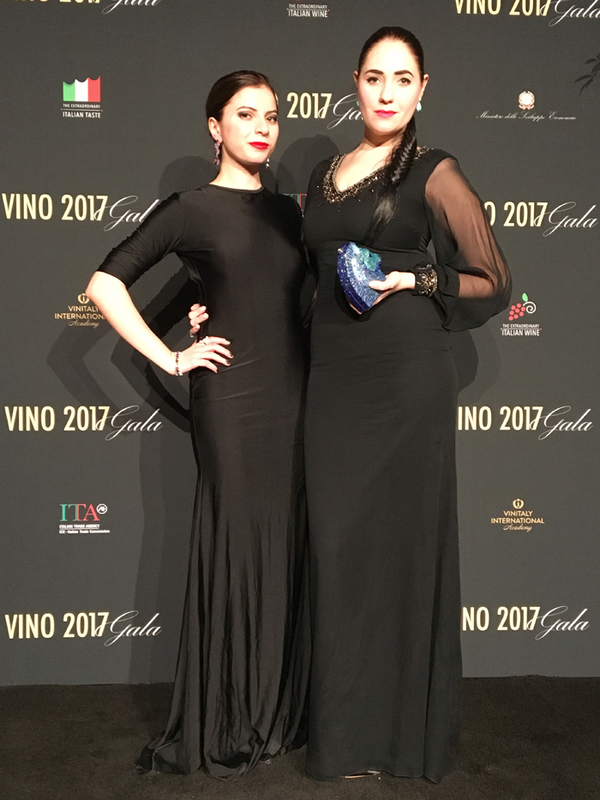 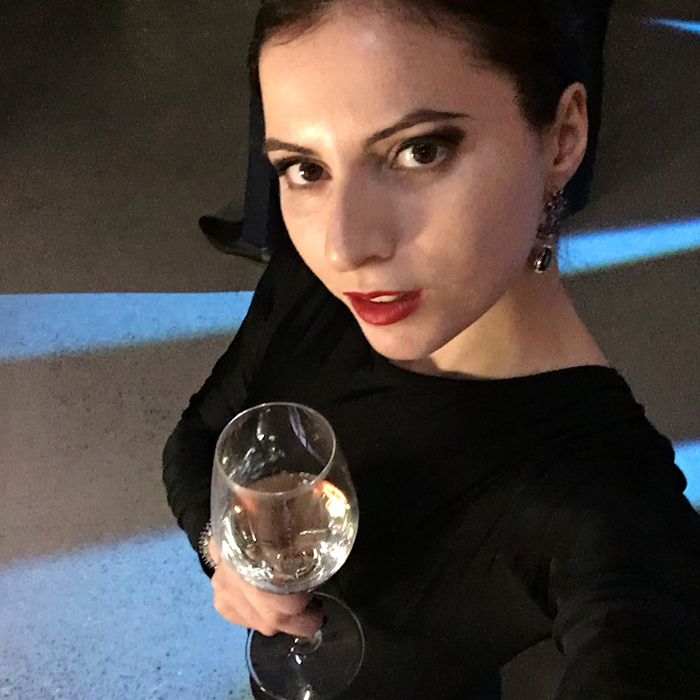 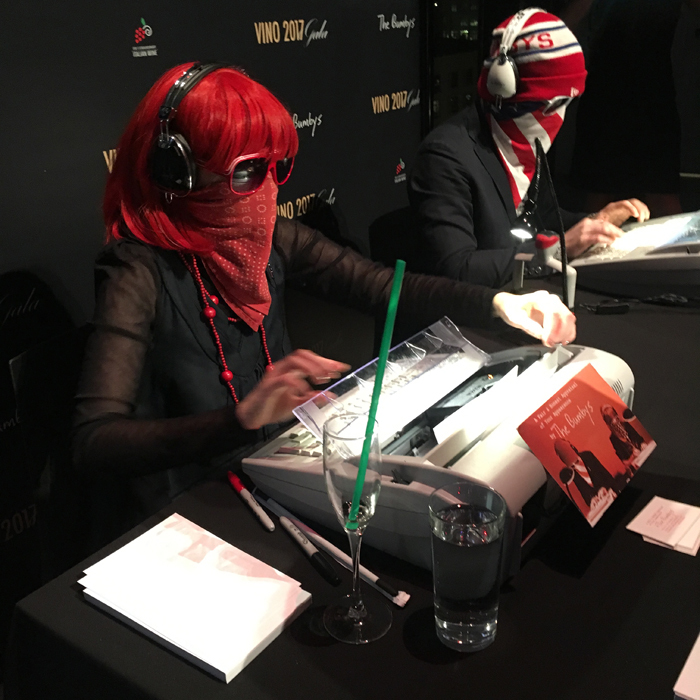 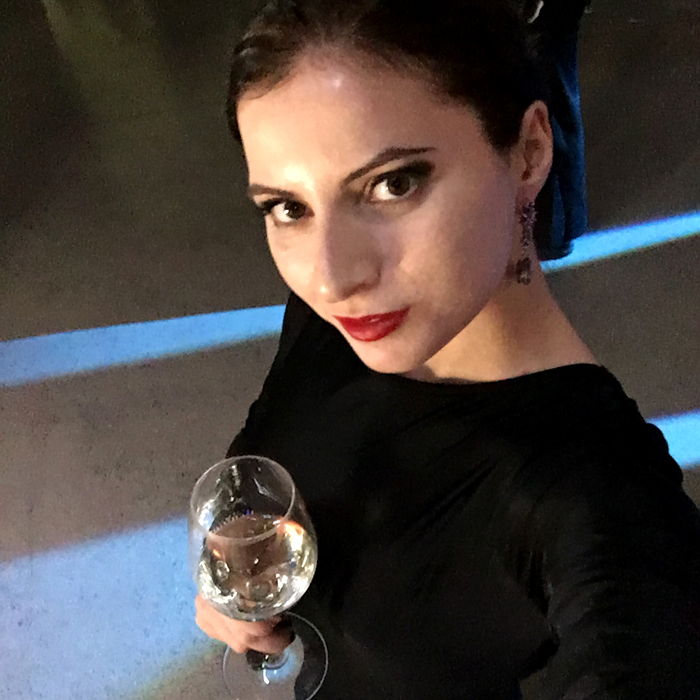 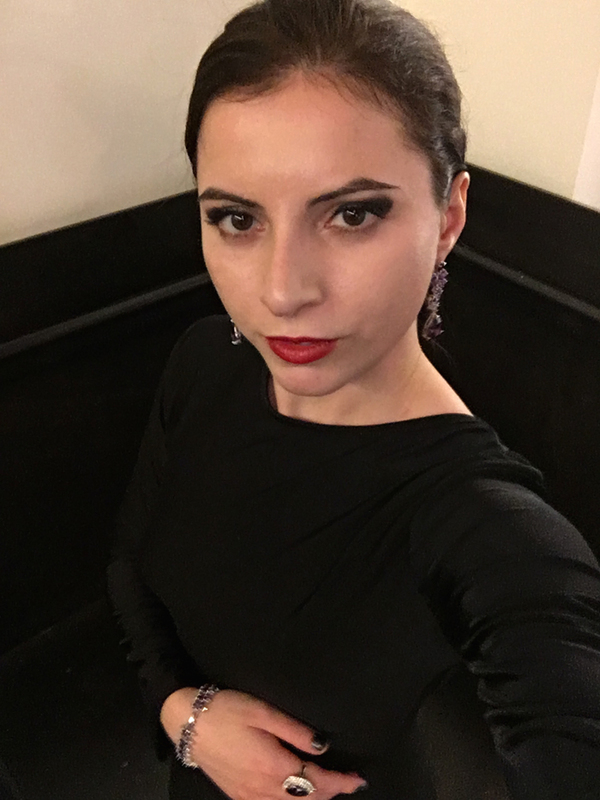 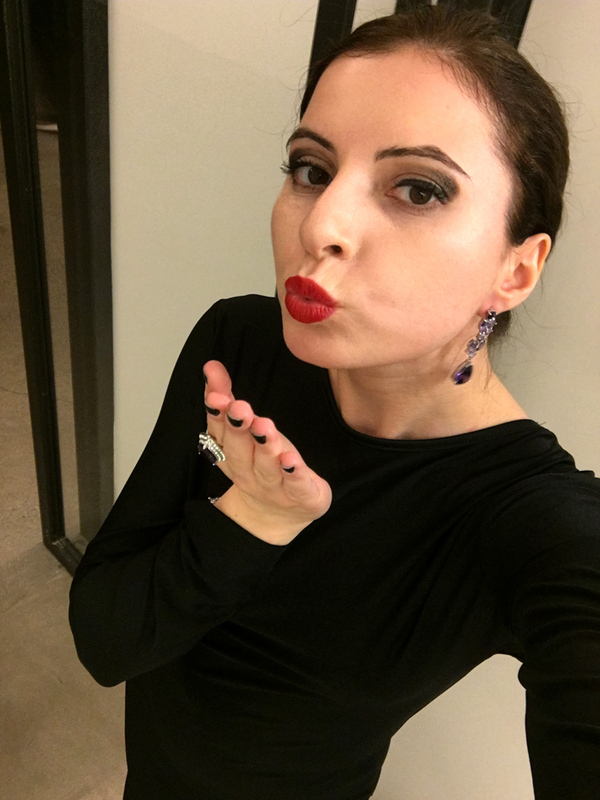 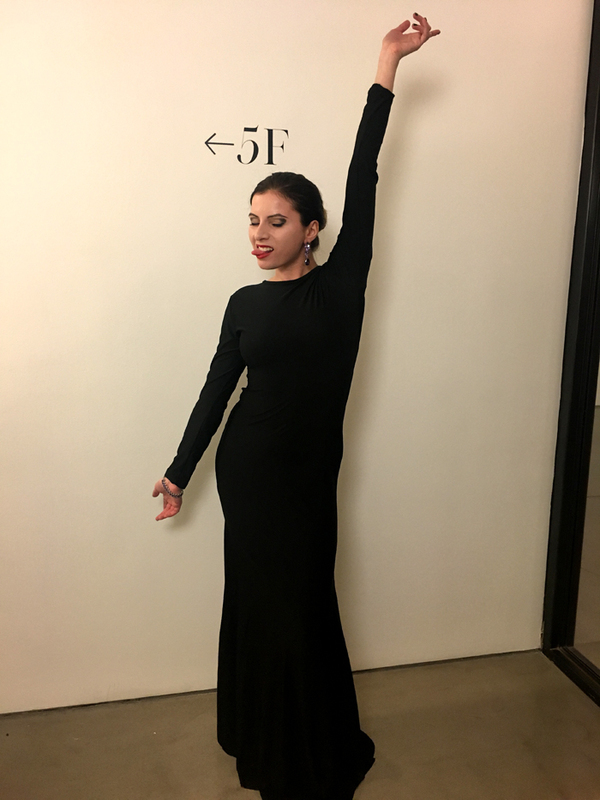 I was so excited to attend this year’s VINO Italiano gala hosted by the Italian Trade Commission at the stunning Spring Studios in downtown Manhattan. 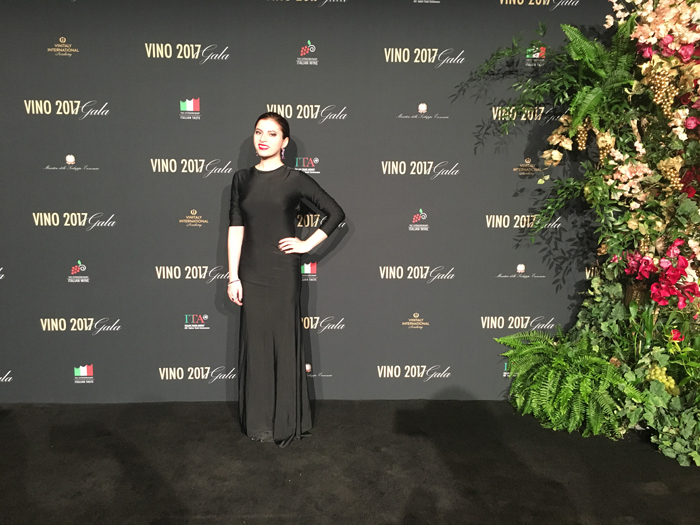 The luxurious event was attended by select media, socialites, models and the who’s who of the Italian world. 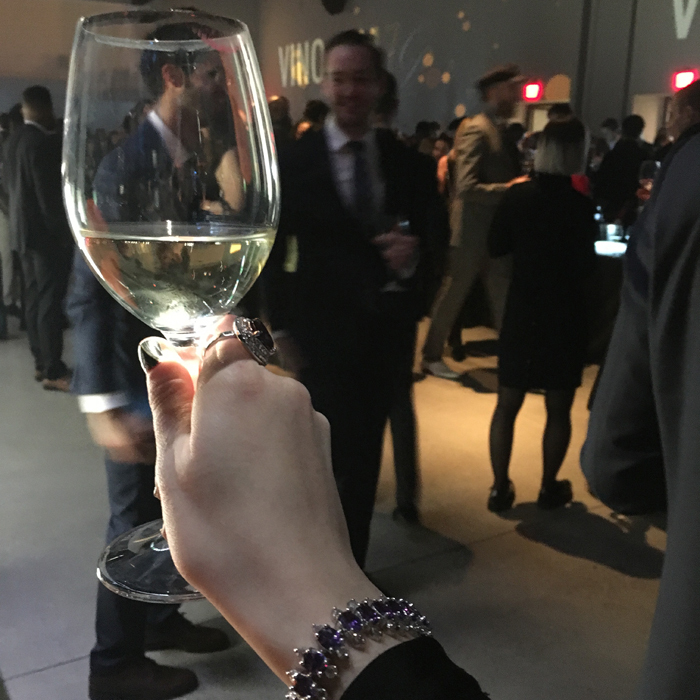 One of my absolute favorite things to do is drink fine wine and network with the best of each industry, and this event certainly hit the spot for that! 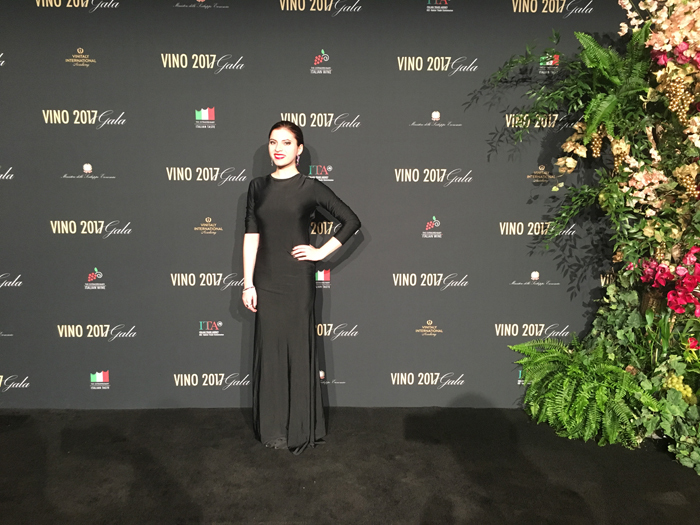 Since 1926, the Italian Trade Commission, with offices worldwide, has been the Italian government agency entrusted with the mission of promoting trade between Italian companies and foreign markets. 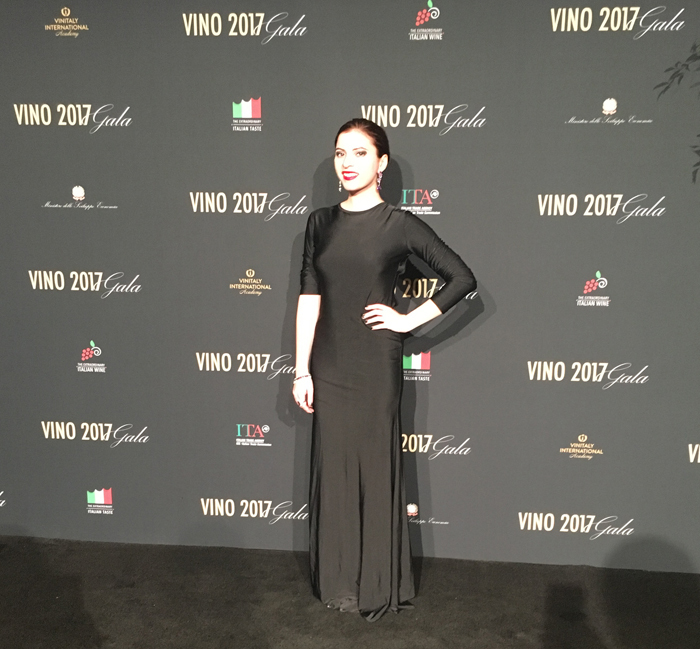 The Food and Wine department, based in New York City, works on increasing the awareness of the Italian products in the U.S. by being the point of reference for trade and press and promoting the wines through educational events, informational materials, special events and promotions. 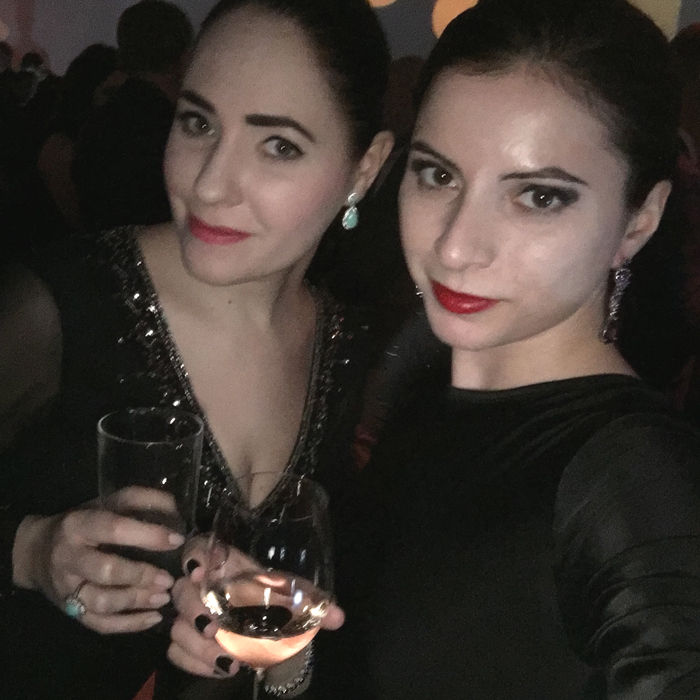 My dear friend Nora invited me to come with her to the gala and I couldn’t be more excited to join. 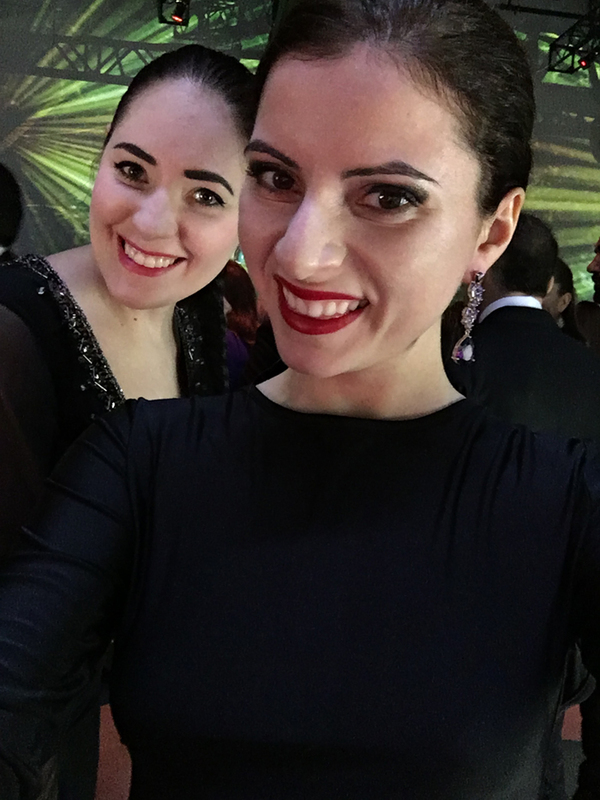 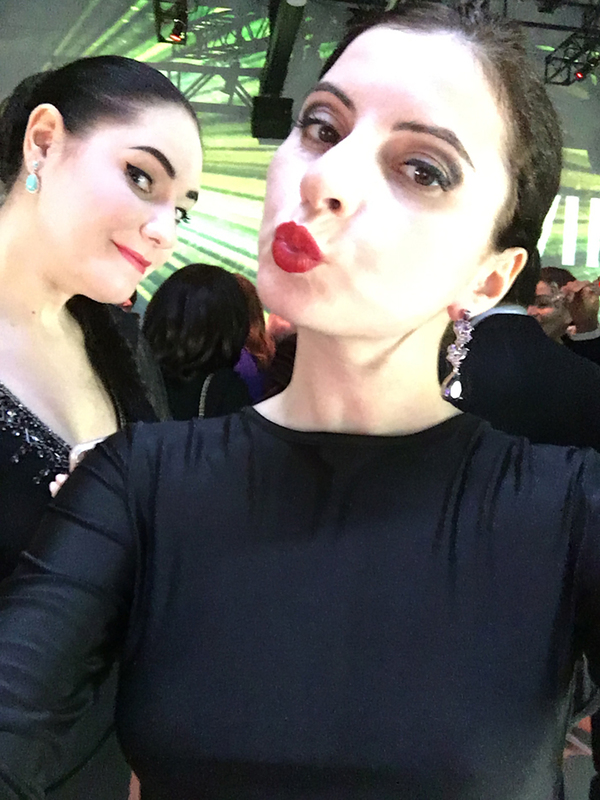 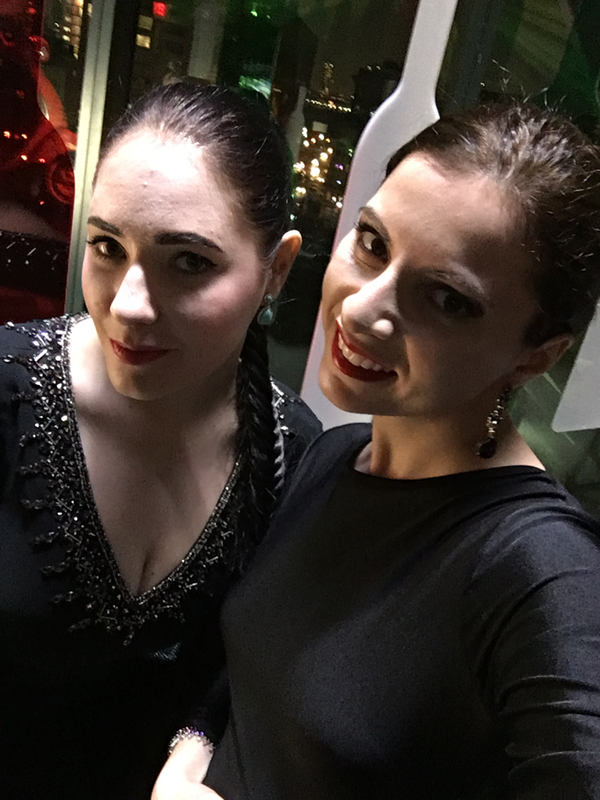 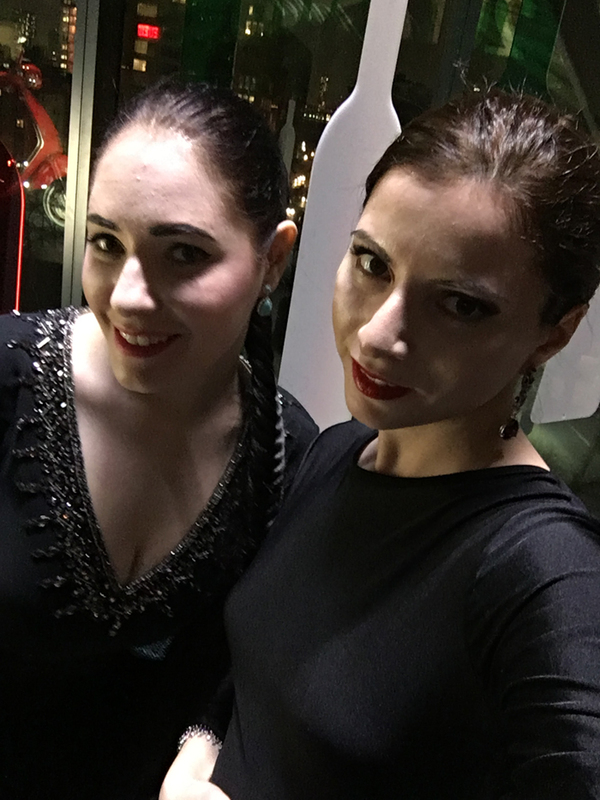 We always have the best adventures, from having so many amazing fashion week memories to the epicness of the Russian royal ball. 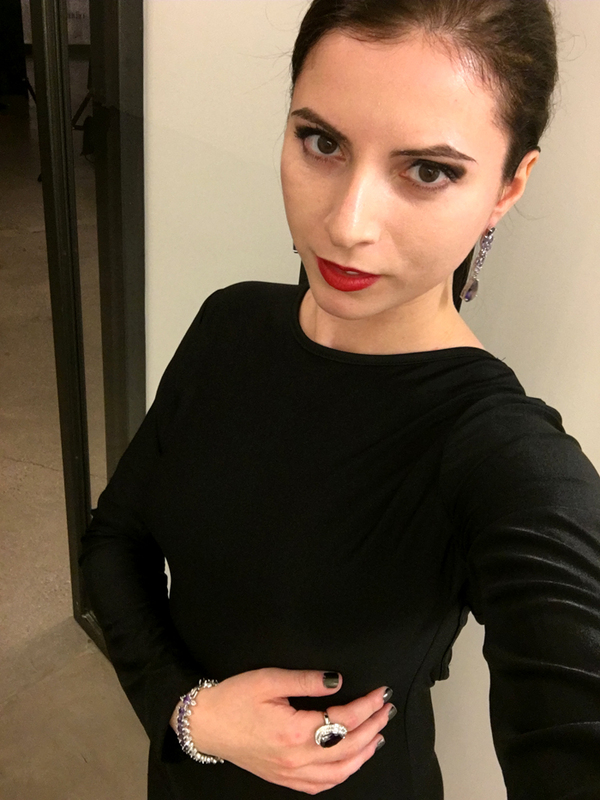 I almost didn’t go that evening as I couldn’t find a gown, but luckily Nora let me borrow hers, along with her stunning purple jewels. 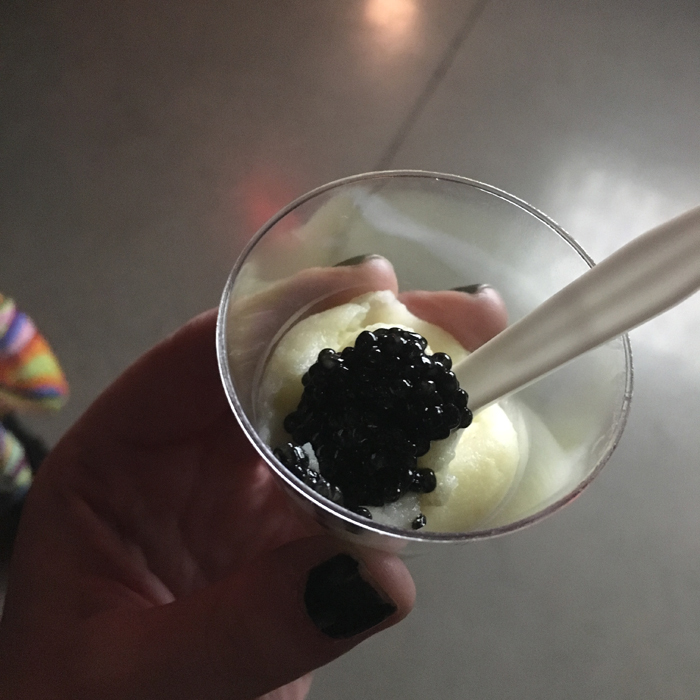 In addition to decadent wines, there was also a small selection of appetizers like caviar and mashed potatoes. 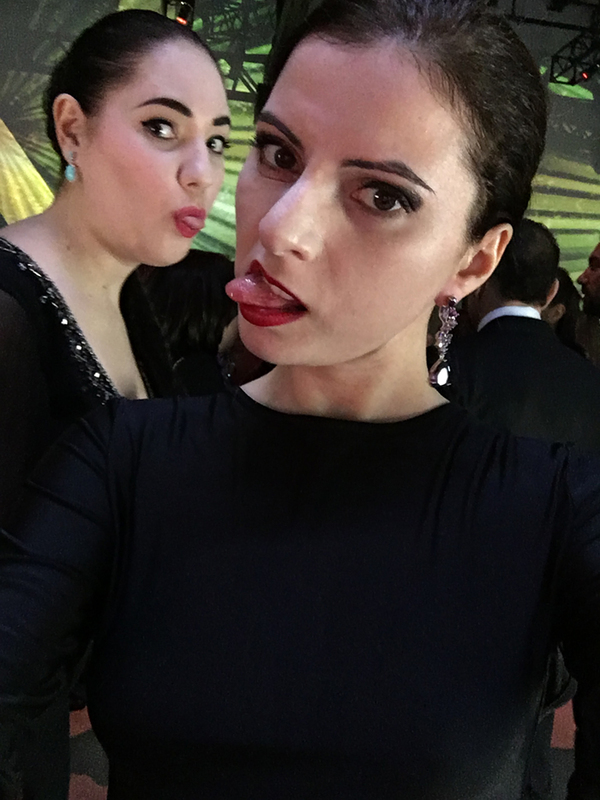 Nora and me were both so hungry so I imagine we had about 3 of these! 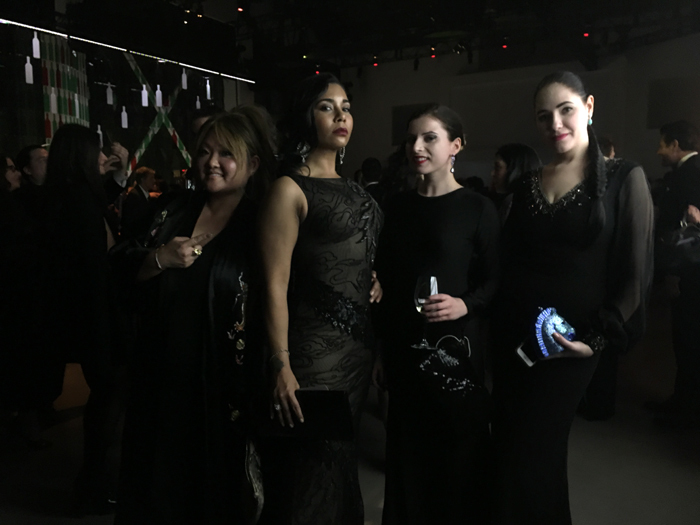 One of my absolute favorite moments was running into my friend and PR Queen about town Nancy Schuster. 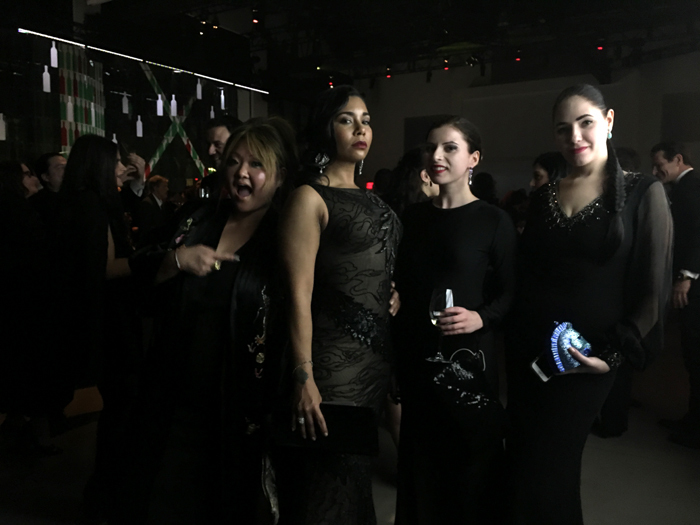 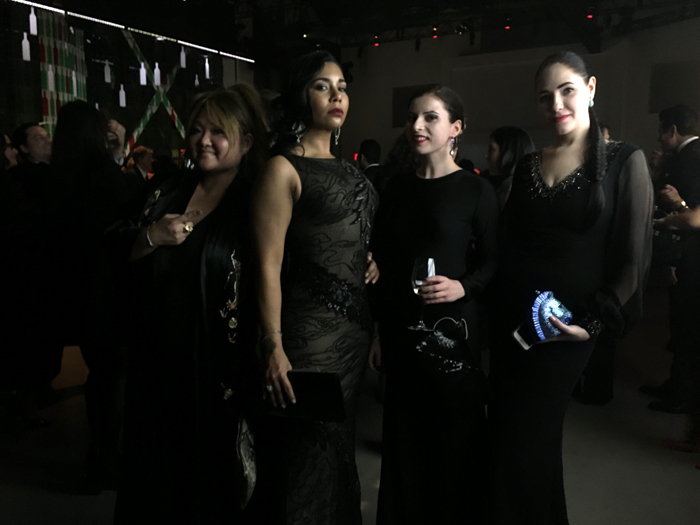 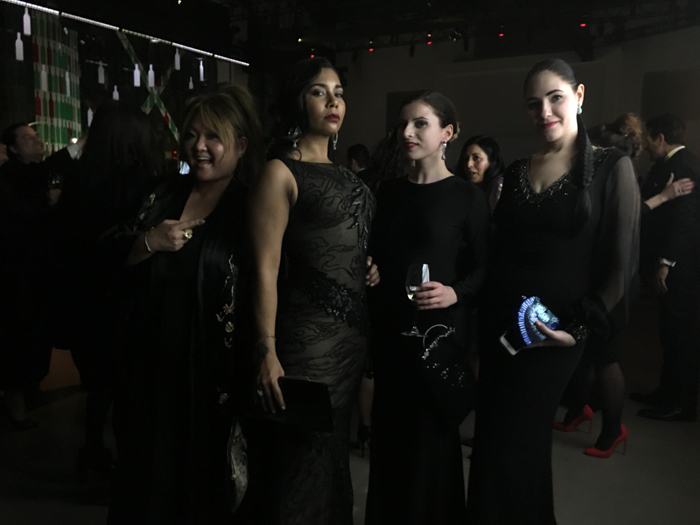 Nancy was with Orange is the New Black actress, Jessica Pimentel. 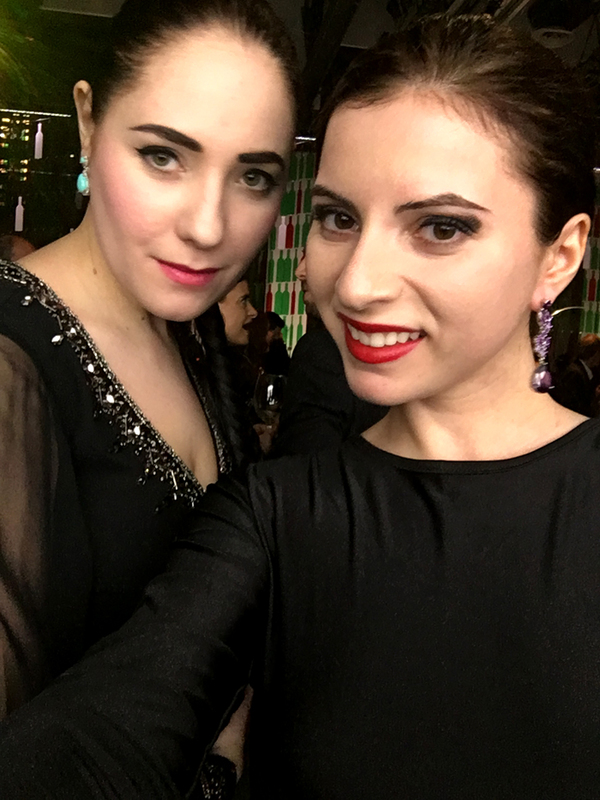 I met Jessica at the KiraKira WPA fundraiser a few years agao so it was definitely nice to run into her again! 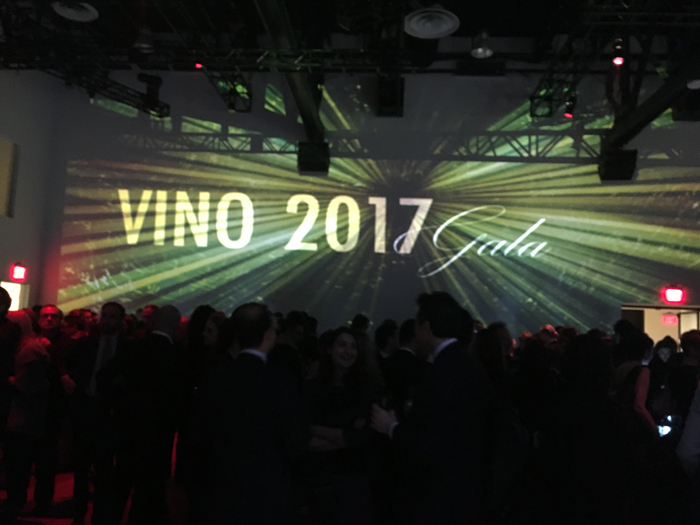 Looks like we all got an unspoken memo to dress in all black for the Vino Italiano gala. 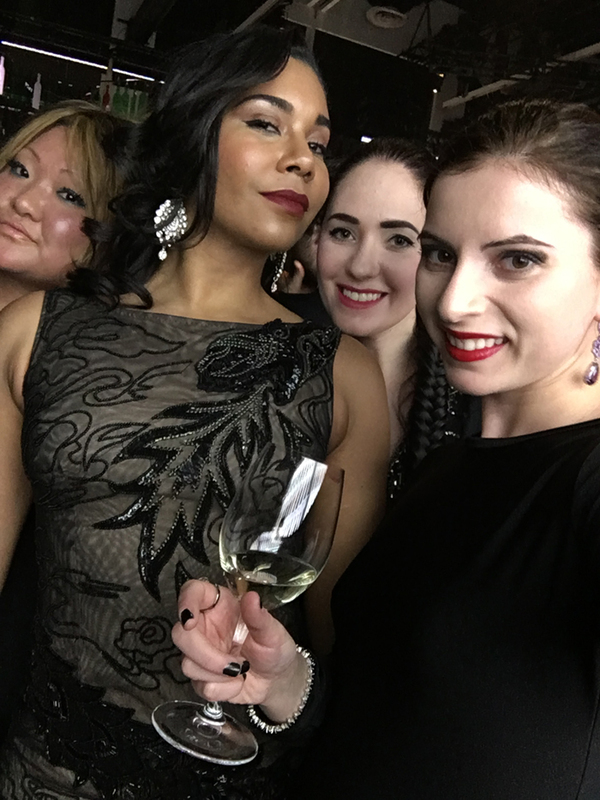 Thanks so much Nora, Nancy and Jessica for making my evening so memorable. 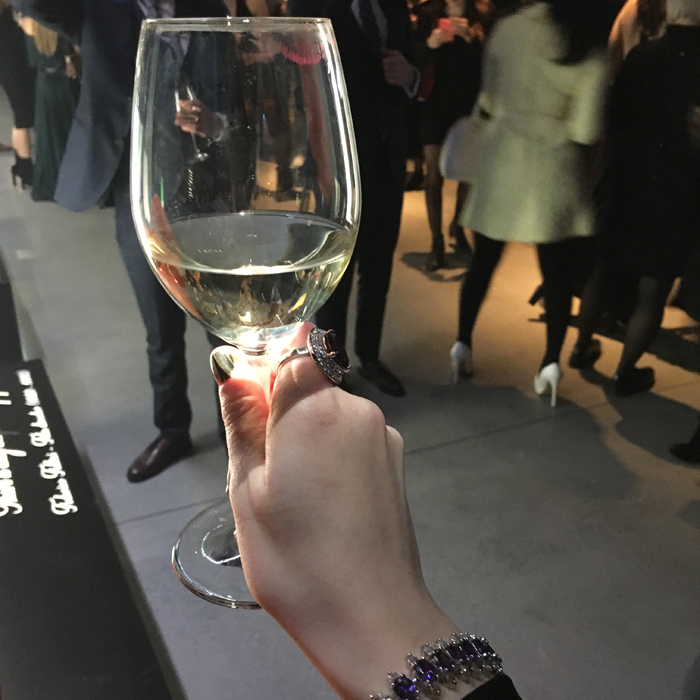 Cheers to more!